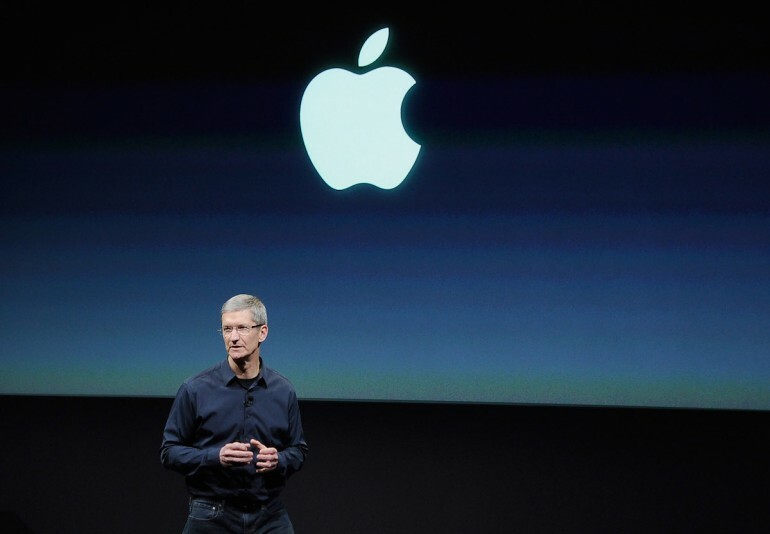 The past three months has definitely been a challenging quarter for Apple. According to the Cupertino company’s second quarter results, its revenue has declined year-on-year, and sales for its products like iPhone, iPad and Mac has also declined compared to the same quarter last year. But not all is bleak for the company, they see a growth in revenue for services, and has a record switches from other platforms. According to Apple’s financial results for its fiscal 2016 second quarter ended 26 March 2016, the company has a quarterly revenue of US$50.6 billion, that’s down 33% compared to last year, and down 13% compared to the same quarter last year, which had a total revenue of US$75.9 billion and US$58 billion respectively. The quarterly net income if US$10.5 billion also went down compared to the same quarter last year, which was US$13.6 billion. As for devices, Apple sold 51.2 million iPhones in Q2 2016, down from 61.2 million devices in Q2 2015, and 74.8 million iPhones in the previous quarter. The company sold 10.3 million iPads (down from 12.6 million iPads last year), and 4 million Macs, down from 4.5 million compared to the same quarter last year. Fortunately, despite the declining numbers, Apple still seems very positive thanks to the growth in revenue from services, and growing number of users. On the positive side, Apple has hit record App Store revenue, up 35%. Apple Pay service has also grown approximately five times compared to a year ago, and is adding about 1 million new users a week. With its recent expansion to more countries including Singapore, this number can only grow. 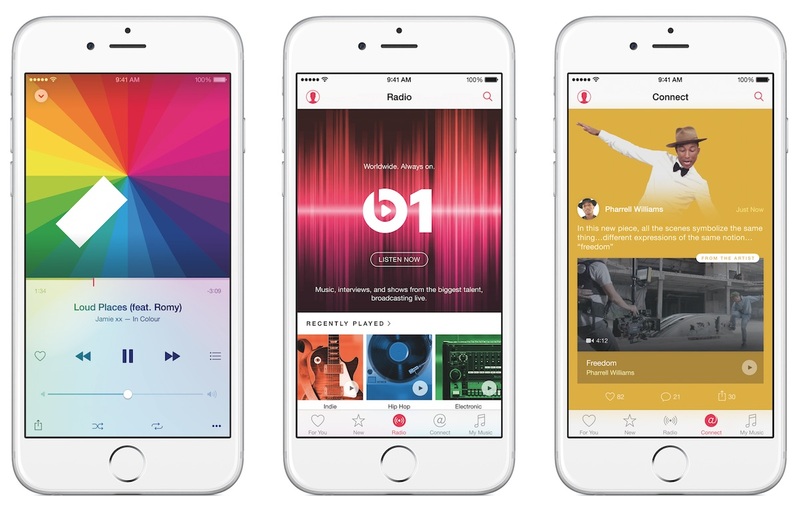 Apple Music has also grown, with 13 million subscribers, up from 11 million subscribers in February. This quarter also sees the highest number of users switching over from other platforms. Other notable things mentioned in Apple’s Earnings call include the number of Apple Watch sales during first year exceeded iPhone first year, record 9.9 billion in the quarter from services from iOS users, and finally, the company made 15 acquisitions in the last four quarters. Do note that the sales numbers for products does not include the recently announced 9.7” iPad Pro or the iPhone SE, which seems to be doing extremely well.